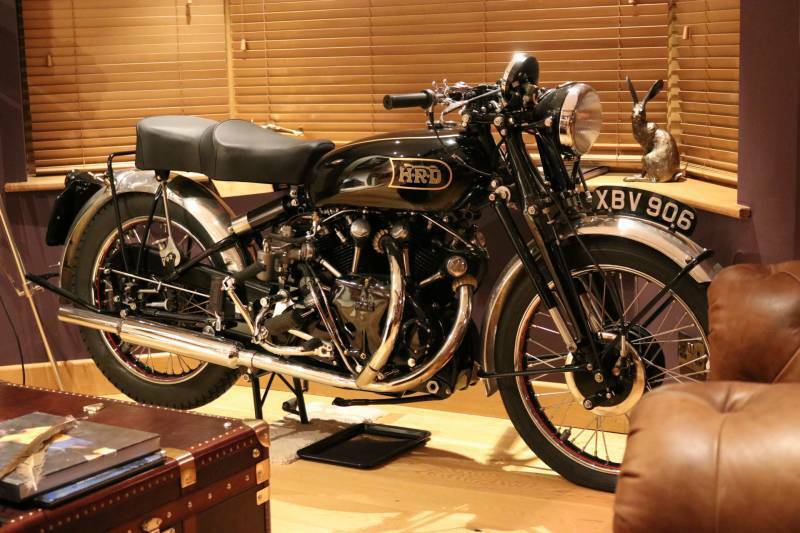 Other Info:	Fully restored in 2016, it has matching frame number on 1951 but engine is 1949 HRD engine to blackshadow spec all with heritage certificate and only been started not used since restoration. To be honest sat in my lounge but its such a shame not to use it I just don't know enough about them and see it needs using. All work was done by Vincent motorcycles Ltd I have pictures etc if needed basically is now a good time to sell as I don't need to sell it but id rather see it being used.